Psst!!! 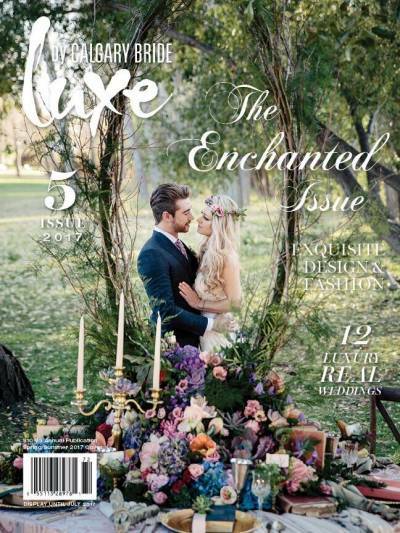 rococo BRIDE’S Gown Graces the Cover of the New Luxe Spring/ Summer 2017 Magazine! Pick your copy up today and enjoy all the Enchanting Inspiration. r o c o c o BRIDE’S Gown Featured On Cover ~ Honored.